No yoga mat? No problem. Baleaf Socks help you to safely practice, even without a mat. Special design allows toes to spread naturally for better stability and balance. 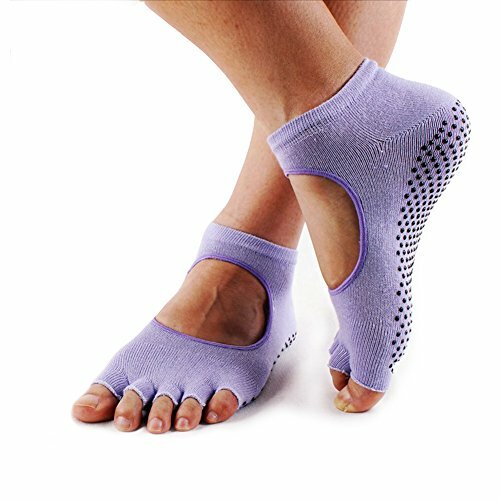 These non-slip socks are perfect for all barefoot activities, like Pilates, yoga, dance, barre, and martial arts.